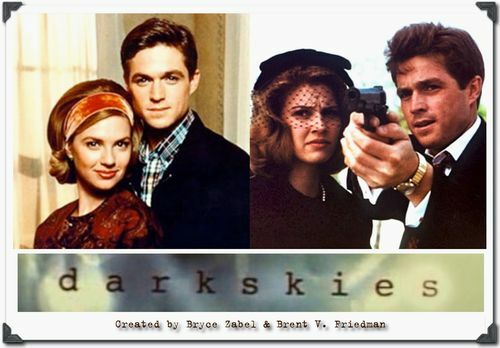 So, when I hear “Dark Skies” I think of the TV series from 1996 about Aliens, Majestic 12, and Government Conspiracies galore in the 60’s. As I recall in this show Kennedy was killed by the government because he was going Disclose to the public about Aliens and you can figure out the rest. You can watch the series now in youtube. I would highly recommend a watch. Its definitely better than most of the crap out there now. But now there is a movie that will be hitting theaters next year (2013) named Dark Skies and is more focused on Alien abductions. From the looks of the trailer it seems pretty freaky. I cant wait to see it, but the story doesn’t feel very original. Im sure we all remember Fire in the Sky. Take a look at the Trailer and let us know what ya think. Posted on November 22, 2012, in Movies, They Look Just Like People, TV and tagged abduction, aliens, dark skies, Movies. Bookmark the permalink. Leave a comment.